actually i've been wanting to write post about introvert for a long time, but kinda hard to come up with a good phrase(? ), yeah something like that. 2 days or 3 days ago i watched paul's youtube (link here) about an introvert and i know what i have to write about introvert. here it is, happy reading. how i live as an introvert. disclaimer : its about my life, not you, not someone else so you may be agree with me or not but this how i am as an introvert. how i know im an introvert? at first i didnt know that im an introvert, bcs what? 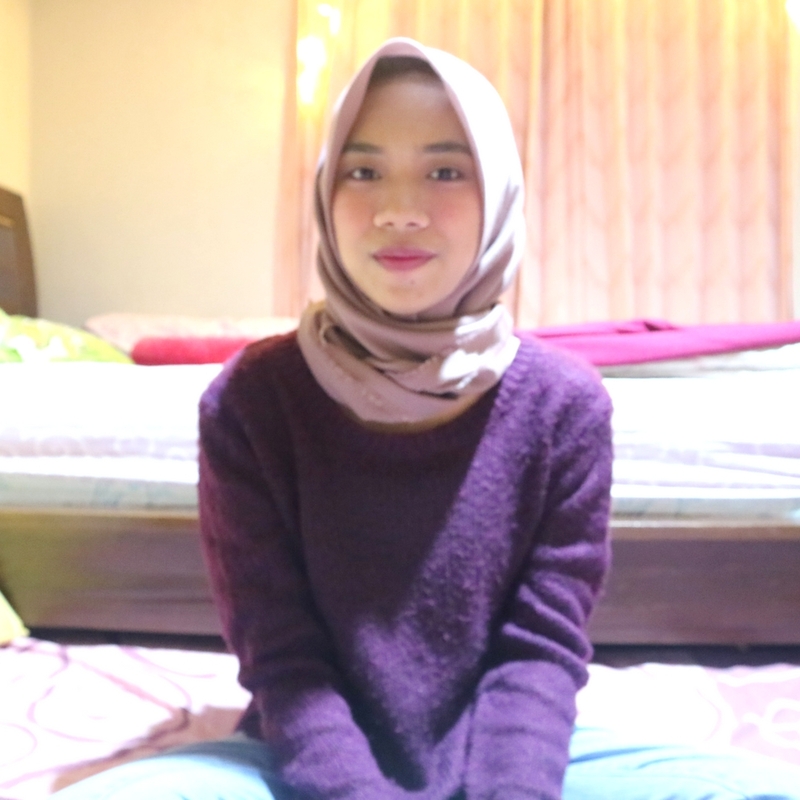 bcs i like talking with other people i mean im a very talkative person since kid, i like with just a little chit chat with other, i dont scared talking in front of many people, i got some confidence in myself if it about presentation and so on. but when i started hit my puberty everthing was different even i dont know myself again, maybe my friends and the others dont really know because i choose not showing to them, yap like i have 2 personality right ? but that was true and that was me. my family knew very much how i started to change, i've argue a looooot with my parents, with my siblings, even with my family's helper. that was so bad :(( i was so insecure even with myself, there is like a "giant wall" in front of me, and its really hard for me to open up myself with other (that was i feel before), you can say i'm really picky when i choose my close friends sorry but its true. i mean i make a friends with everyone, im not picky about it, i dont care about their status, religion, ethnic, personality, etc, im trying to make a lot of friends as i can, but for closefriends im veeeeerrrry picky about it. in high school, im trying to understand myself, what i liked, what i didn't like. i like reading since i was a kid, reading can be so much fun for me. i dont really like in a crowd, it make me dizzy and exhausted. i dont like being "too" noticeable in class. i like googling about personality and so on, then i started to think im an introvert. i look up the definition introvert in google. and you can google it la if you want to know about an introvert. after im tryin to understand about myself more, i dont really think an introvert was a bad personality. me as introvert really need "me time" alone for myself, it just to relieve my stress like to recharge myself. ya im thinking a lot, too much. but im not shy person, i still like talking with other, talking about small thing especially deep talk about life, about opinion, about anything. i dont think all introvert "nerd" we can i can socialize with other people too, not always all alone by myself, i mean who in the world can lived without other people? tarzan? but im not tarzan. just give me "metime" for myself and i'll be fine with all the pressure and chaos in this world. im 100% agree with gitasav when she said introvert or extrovert it just about natural preference in life. its depend how ourself, we cannot force someone to be an introvert or an extrovert, because it natural preference? dont you think so? and also have 2 personality not bad, we cannot treat everyone else with the same right? we have to trying to fit ourself in everywhere, its not a bad thing. here i say for you who read this unnecessary post, if you already know who are you i mean your really personality, dont force yrself to be someone else but just be yourself, try hard to be a good person but still be you. and if you still dont know who are you, what yr personality, try analize yourself better, pay more attention to yourself, because if you know what you are, you will know what would be the best for you and it really make you to be a mature person. it is ok if grammatical error, right? 2017 itu tahunnya nano-nano buat gue. sebenernya udah kepengen nulis ini dari awal januari kemarin sih, tapi gasempet jadi yaudah deh. anyway kalo buat kalian semua, 2017 itu kaya gimana? kalo buat gue itu bener-bener kaya nano-nano, dimana kesedihan, kegembiraan, kepanikan, kepuasan, ketakutan semua jadi satu (apasih div). ada apa di tahun 2017? mulai sekarang gue mau coba usahain rajin ngeblog hehe, gatau nih tiba-tiba jadi pengen rajin aja. udah lama banget gue ga ngeblog, terakhie pertengahan tahun lalu kayanya deh. ada banyak banget draft postingan yang belom gue selesain. btw this time i want to review about liptint! 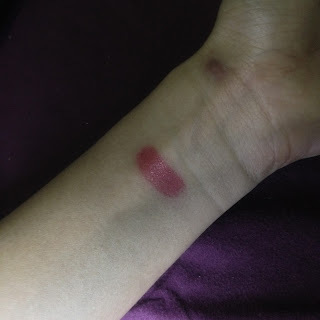 ya agak melenceng sih emang soalnya gue gapernah posting tentang review beauty gitu, yaudahlah ya gapapa? biar agak bermanfaat blog gue ga cuma isinya curhat doang lol. okay, back to the liptint. 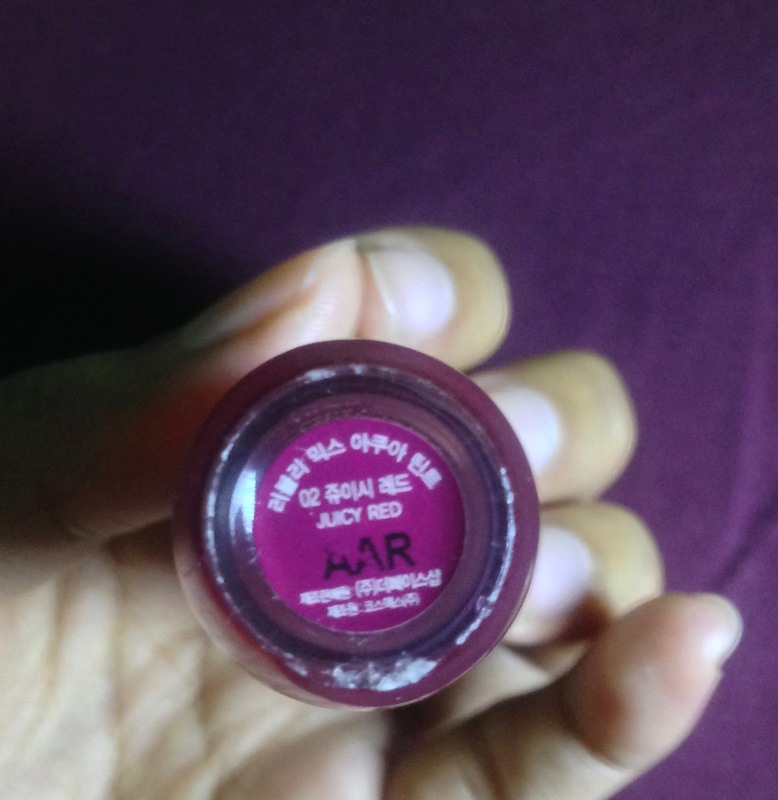 yea i know the name is so long, lets just say The Face Shop Aqua Tint. now lets talk about the packaging first, as you can see punya gue udah buluk banget and its almost gone hehehe because its my fav liptint. the body of packaging itself like kind of bulky i think. it has chubby and short body, but still travel friendly to put in your bag. i think the aplicator almost same with the other liptint. its easy to apply it, and it doesn't make the liptint messy. and it has exact lenght so when applying feel so comfortable(?). 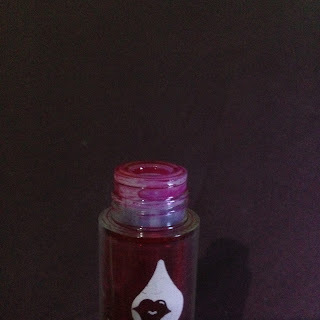 and also the lid was very fit with the aplicator so the product doesn't come out too much and it is make clean rather than the tony moly liptint. 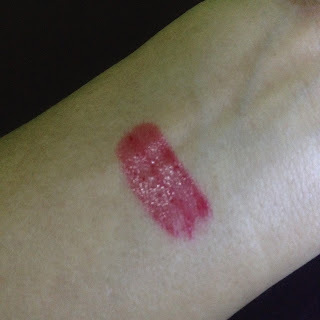 i got the face shop aqua tint in shade 02 juicy red. for the color it dont show red. it's more like kind of pink to magenta. but when you apply in your lips, the color turn out nicely. it's like your lips have a better color and pinkish. 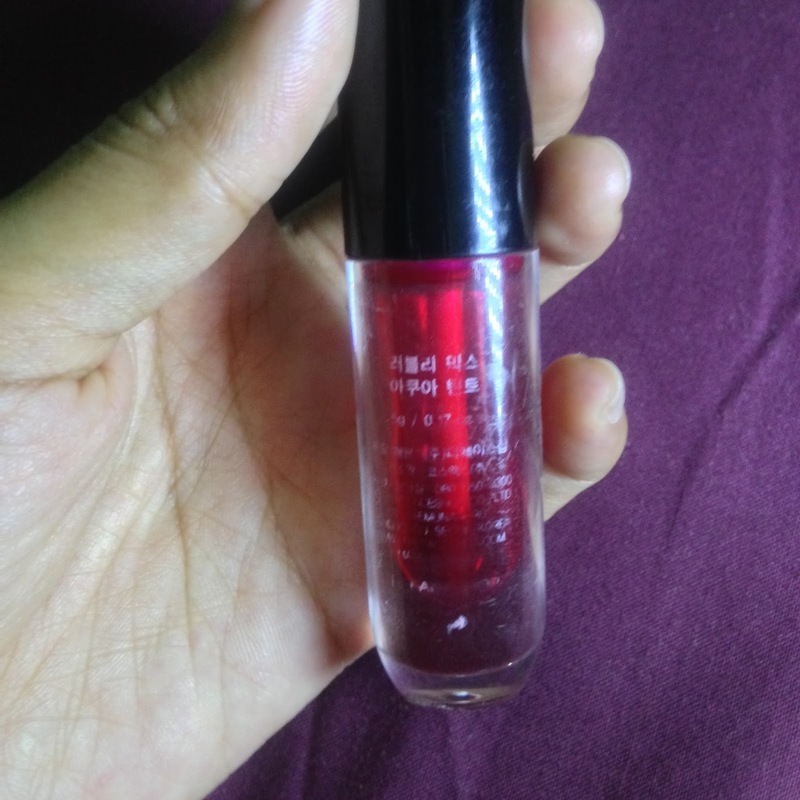 i use this liptint as my daily because the color not to strong and when i applied a little of it, my lips looks didn't pale anymore and it just like my lips but better. because it's aqua tint, the texture is so watery, and when i applied in my lips it didn't feel heavy at all. it like nothing applied in my lips. 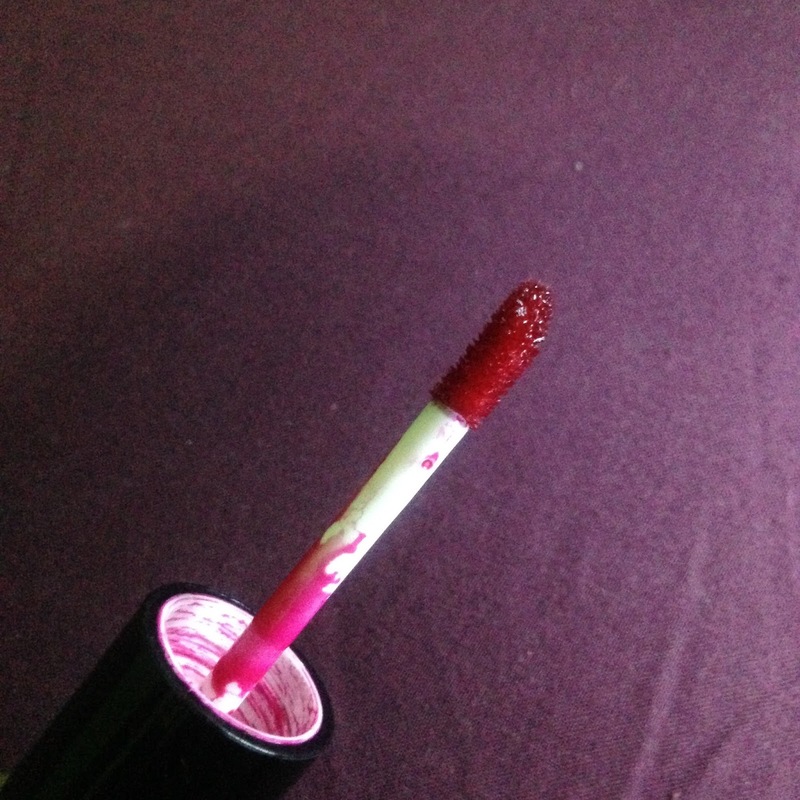 altho the texture very watery but it didn't make my lips dry. 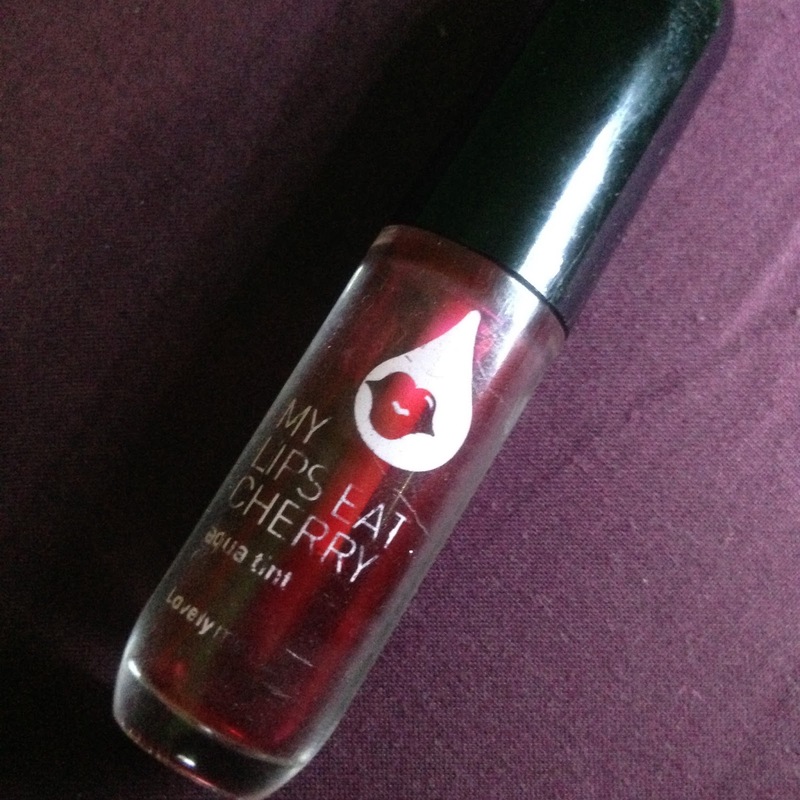 fyi, i have a very dry lips, but this liptint didn't make my lips dry at all, so i like this product so much. 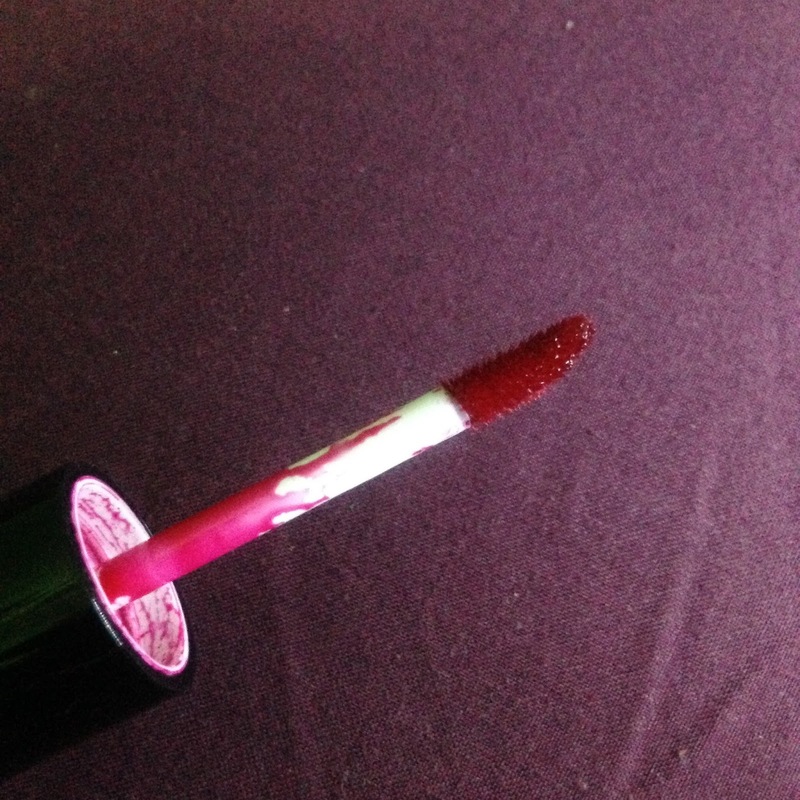 the product has a nice scent, it is like a strawberry or cherry. but it dont longlasting, it just disapear quickly. even when i didn't drink at all, it just stay for about 1 or 2 hours i think. but you can just applying again because the product don't leaving the stain so gamasalah kalo ditimpa lagi, tetep bagus kok! moisturing : 5/10 it didn't make my lips dry but it didn't moisturing too. so you have to make sure that your lips moisture well before you applied. walaupun ga longlast tapi cocok banget buat sehari-hari kalo cuma dirumah dan pas emang lagi males pake lip product yang teralu berwarna. kali ini gue mau ngelanjutin tentang post gue sebelumnya yang jadi mahasiswa pajak? karena postingan sebelumnya gue cuma jelasin sampe semester 2, dan udah janji juga bakal lanjutin penjelasan-penjelasan semester berikutnya, jadi yaudah deh. yuk dibaca buat yang perlu info-info tentang kuliah di jurusan perpajakan.